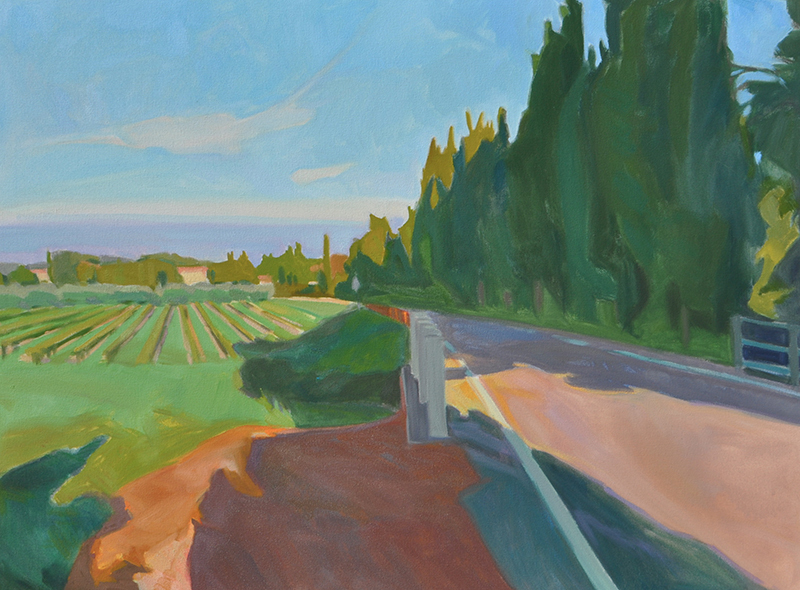 Marcia Burtt Studio presents Paths, an exhibition of landscape paintings emphasizing the journey rather than the destination. Path: a formal element that guides the eye and a metaphor for our expectations and prospects for a bright future. Paths will feature paintings by Michael Ferguson, Patricia Doyle, Anne Ward, Ann Lofquist, Ian Roberts, Susan Petty, Marilee Krause, Marcia Burtt and Jeff Yeomans.